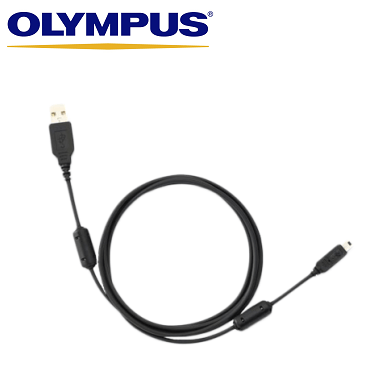 The KP-21 USB Cable is connector cable for the Olympus DS-7000 and DS-5000 digital dictaphones. USB Cable for DS-7000, DS-3500, DS-2500, DS-5000, DS-5000iD, DS-3400, DS-2400 & DS-330. The KP21 connects your Olympus digital dictaphone directly to your PC or Mac, or alternatively into the CR-15 docking station (for DS-7000 & DS-3500) or CR-10 docking station (for DS-5000,DS-5000iD,DS-3400).